Viruses are not made up of cells, so they are not considered "alive" by the current convention. However, viruses are extremely sophisticated and have been successfully reproducing, adapting and evolving for billions of years. With so little space, it is no wonder that they must rely on invading a host cell in order to reproduce. 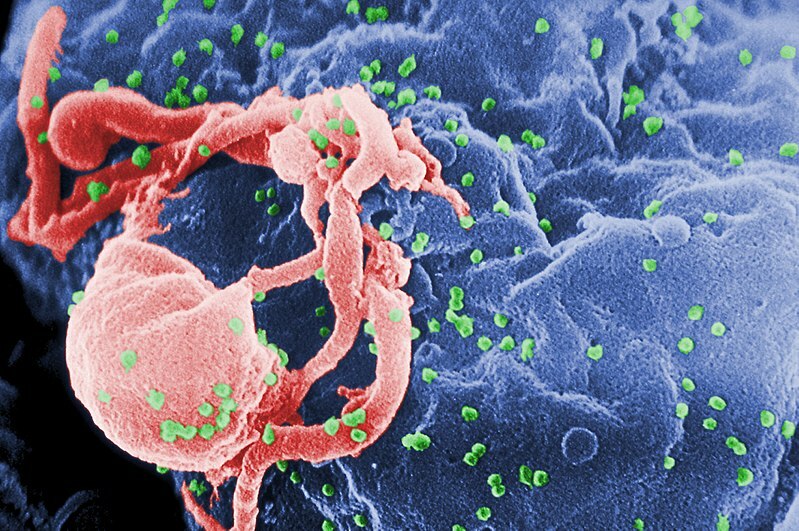 Viruses invade a host cell and then hijack the cell's reproductive machinery in order to make copies of itself. 1892, Ivanovski TMV (tobacco mosaic virus) in filtered fluids. Two scientists contributed to the discovery of the first virus, Tobacco mosaic virus. Ivanoski reported in 1892 that extracts from infected leaves were still infectious after filtration through a Chamberland filter-candle. Bacteria are retained by such filters, a new world was discovered: filterable pathogens. Beijerinck independently discovered the same virus and coined therm "virus" meaning "poison" in 1898. , was the first to call 'virus', the incitant of the tobacco mosaic. Virology is the scientific study of viruses and viral infections. Virology is a new science that began in the late 19th century with studies performed by Dmitry Ivanovsky and Martinus Beijerinck. ​The hunt was on to find the disease-causing agents of different illnesses in order to make new vaccines and to further scientific knowledge. The isolation of bacteria involved a process called filtering. Because viruses are about ten times smaller than bacteria cells, the filters of the day were unable to isolate the individual virus particles. They soon discovered that the disease causing agent was much smaller than the bacteria cells that were being collected using the filters of the day. ​The challenge was to make a filter that had pores tiny enough to trap these extraordinarily tiny disease-causing organisms, later to be identified as viruses. ​ Pasteur and Chamberland created a new filter, called the Pasteur-Chamberland filter, which was able to trap viruses. The invention of the Pasteur-Chamberland filter lead to the first classification of viruses. These classifications were 1) “filterable viruses” (able to pass through filter) and 2) "non-filterable viruses". When a mixture is filtered, the filter retains the solid particles that are larger than the pores of the filter, while everything else, including liquid, travels through the filter. The liquid portion that goes through the filter is called the FILTRATE. The filtrate can then be tested for the presence of the disease-causing agent. In 1892, Dmitry Ivanovsky filtered the sap from a diseased tobacco plant and discovered that the filtrate was able to infect a healthy tobacco plant with the disease. 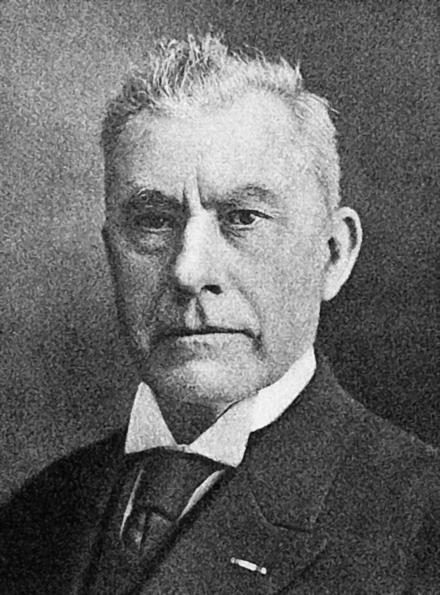 Independently, Martinus Beijerinck, discovered the same virus while conducting similar experiments in 1899. Beijerinck described the filtrate as a “contagious, living liquid” that acted like a poison or virus (virus = “poison”). This is how viruses got their name and the filed of virology was born. Viruses attack organisms in all 3 domains of life. 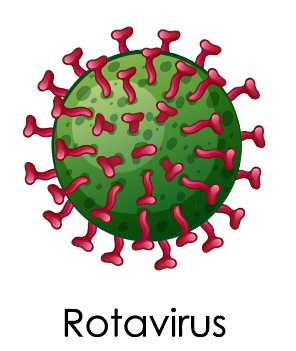 Viruses can be classified by according to the type of organism that they invade. 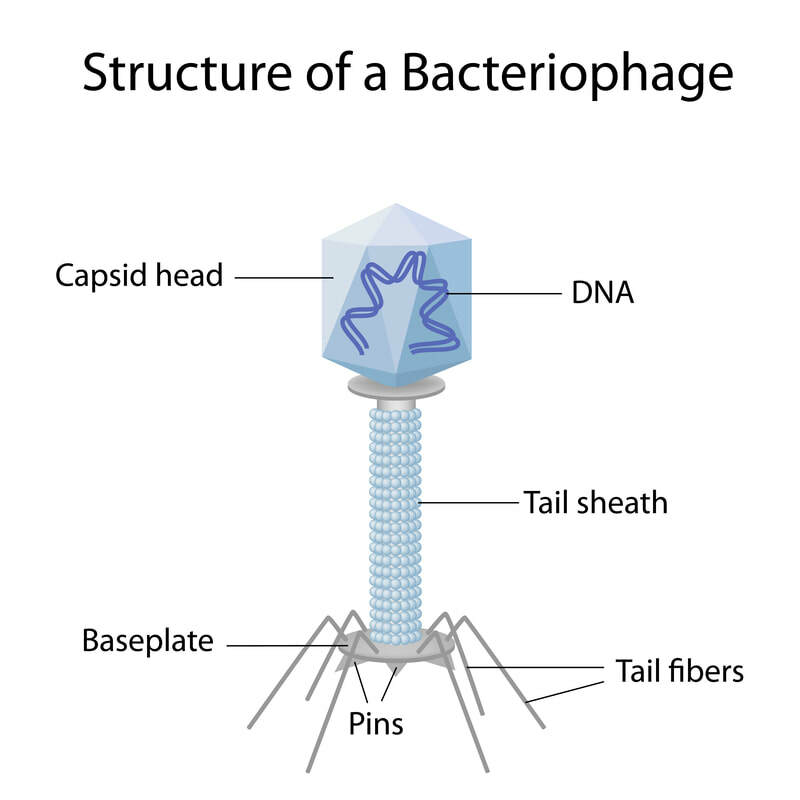 For example, there are animal viruses, plant viruses and bacterial viruses called bacteriophages. 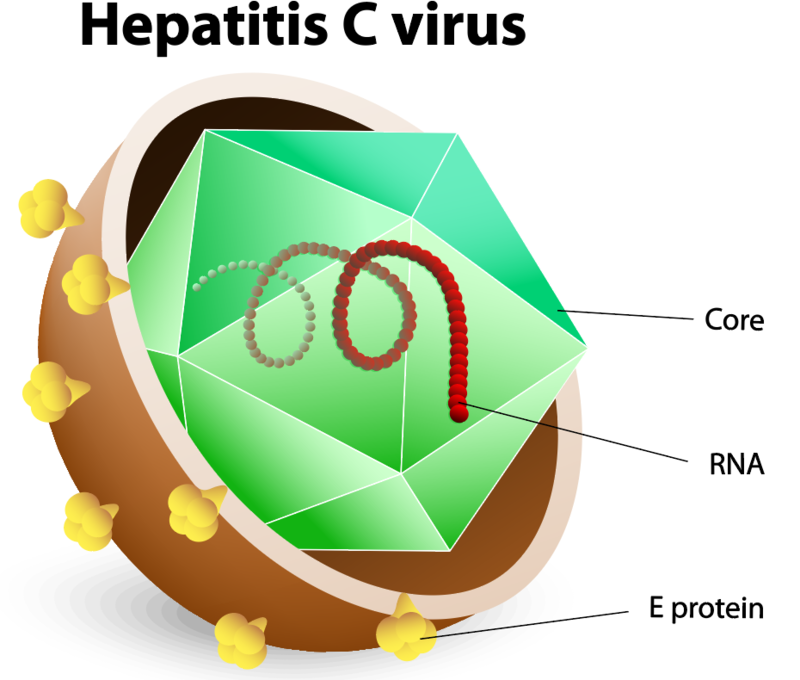 The basic structure of a virus is made up of genetic information in the form of a single molecule of DNA or RNA, surrounded by a protein coat called a capsid. When a single virus is in its complete form and has reached full infectivity outside of the cell, it is known as a virion. The viral genome is small, usually measuring under 200 kilobases (kb). Viruses usually contain only one molecule of genetic material. The genome of a virus can be in various forms. However, most viruses tend to carry single-stranded RNA as their genetic material. - Capsids are protein coats that enclose and protect their nucleic acid. – Each capsid is constructed from identical subunits called capsomeres made of protein. – The capsid together with the nucleic acid are nucleocapsid. Capsid = Protein shell built from capsomere proteins. Viral Envelopes are composed of a phospholipid bilayer with protein stolen from the host’s membrane. 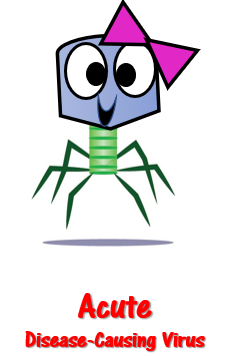 Many animal viruses have an additional layer of protection in the form of viral envelopes. These viral envelopes surround and protect the capsid. Viruses usually obtain the viral envelopes by stealing portions of the cell membranes of cells they have infected in the past. These pieces of membranes contain markers (proteins) that disguise the virus. When the cells of the immune system inspect the envelope of the virus, they then find the same membrane proteins as the host cell. The immune system is often tricked into thinking the virus belongs in the host, and leaves it alone! Capsid- Protein coat that encapsulates the viral genome. • Nucleocapsid-Capsid with genome inside (plus anything else that may be inside like enzymes and other viral proteins for some viruses). Protects genetic material from environmental hazards such as damaging UV-radiation, physical abrasion and degrading enzymes (nucleases). Holds the virus-attachment protein that binds with host cell's membrane receptors. This interaction allows viral infection to occur. Delivers the viral genome to the host cell. Capsids give viruses their shape. Viruses are seen in a wide variety of shapes, but most often the shape will have a high degree of symmetry. The types of symmetry displayed most often by viral capsids are helical and icosahedral. Icosahedral capsid symmetry is the most economical way to assemble a symmetric capsid using nonsymmetrical protein molecules. In viruses with icosahedral shapes, the capsid takes on a 20-sided rounded shape containing 20 identical triangular-shaped faces. Each of the 20 faces shaped like a triangle is composed of the same number of capsomeres. Viroids are the smallest infectious pathogens known. They are small particles that are even smaller than viruses and they are composed simply of only an extremely small single-stranded RNA molecule measuring less than 400 nucleotides. 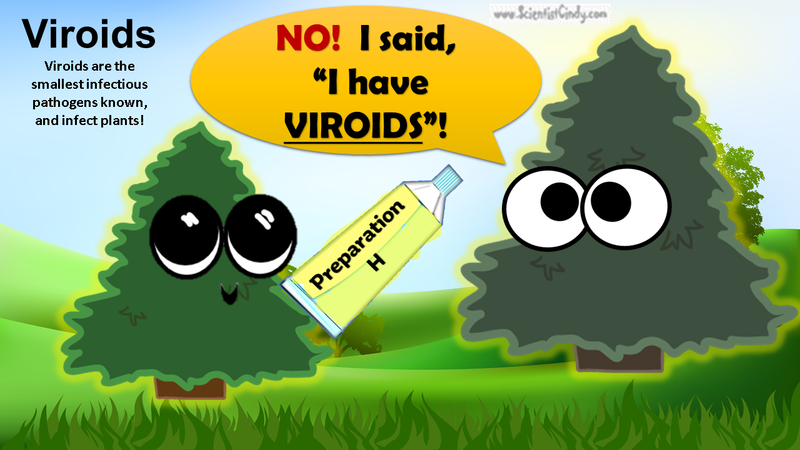 Viroids do not contain any type of protective coat or capsid or envelope. Virions twist into bent, coiled conformations which allow them to evade destruction by RNases (ribonucleases). This organism is pathogenic to plants and interferes with the plants normal growth process. Many of you may remember the "mad cow epidemic" that reached its peak in 1993. Hundreds of thousands of cattle became ill, putting a halt on meat production in Europe. Prions are proteins that interfere with the normal protein folding. When prions are present in the brain, the proteins of the brain to fold abnormally. The abnormal folding completely alters the protein's function. Prion diseases can affect both humans and animals. Prions can be passed from animals to humans by consuming the meat of infected animals. The most common form of prion disease that affects humans is Creutzfeldt-Jakob disease (CJD), or more commonly known as "mad cow" disease. .
"Mad cow" disease is a progressive neurological disease caused by a prion. Prions are known as "proteinaceous infectious particles". Prions are proteins that cause a group of diseases known as TSEs (Transmissible Spongiform Encephalopathies). TSEs (Transmissible Spongiform Encephalopathies) that Affect Humans. Viruses contain host-specific attachment (adhesion) molecules. For example, HIV and influenza viral infection. Free Viruses Repeat the Cycle. 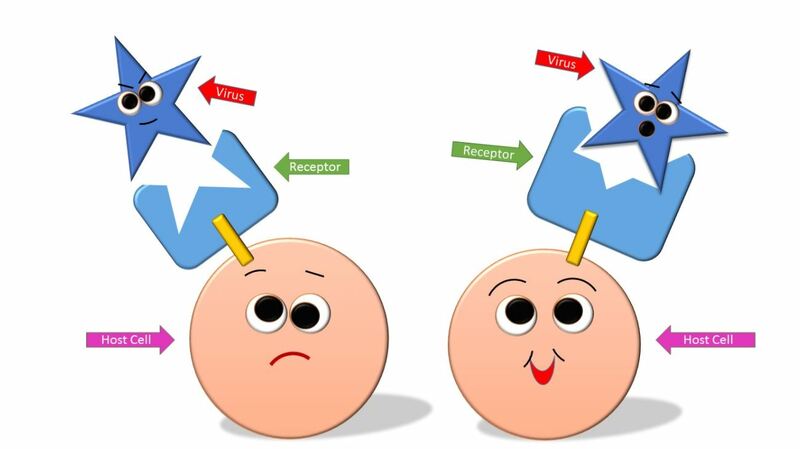 ATTACHMENT - The virus must recognize the host cell and bind to its receptor using viral attachment protein. Different types of viruses will only be able to recignize and bind to specific receptors. Viruses are host-specific. The specific type of viral attachment protein must fit (like a key) with the host receptor (like a lock). Retroviruses contain reverse transcriptase (RNA-dependent DNA polymerase). Retroviruses contain RNA as their genetic material. Upon the infection of a host cell, the viral RNA is used as a template to form DNA through the use of reverse transcriptase. 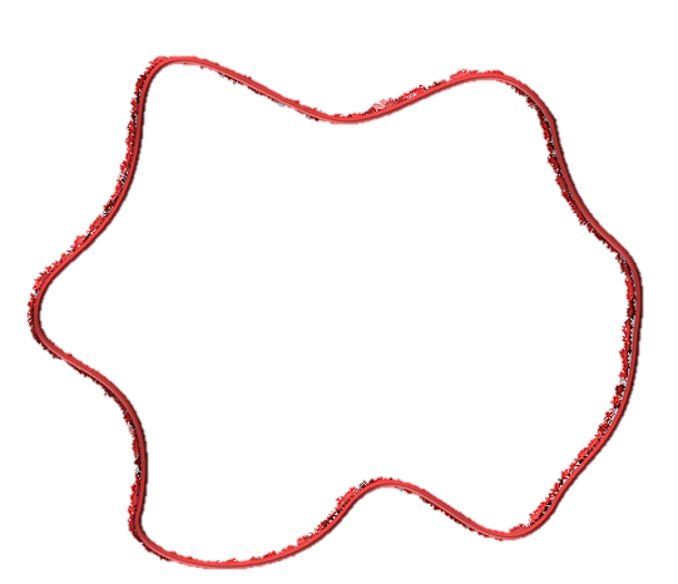 The resulting viral DNA will then integrate itself into the genome of the host cell. Now, every time the host cell replicates, it will also replicate the viral DNA, which is used to assemble viral progeny. 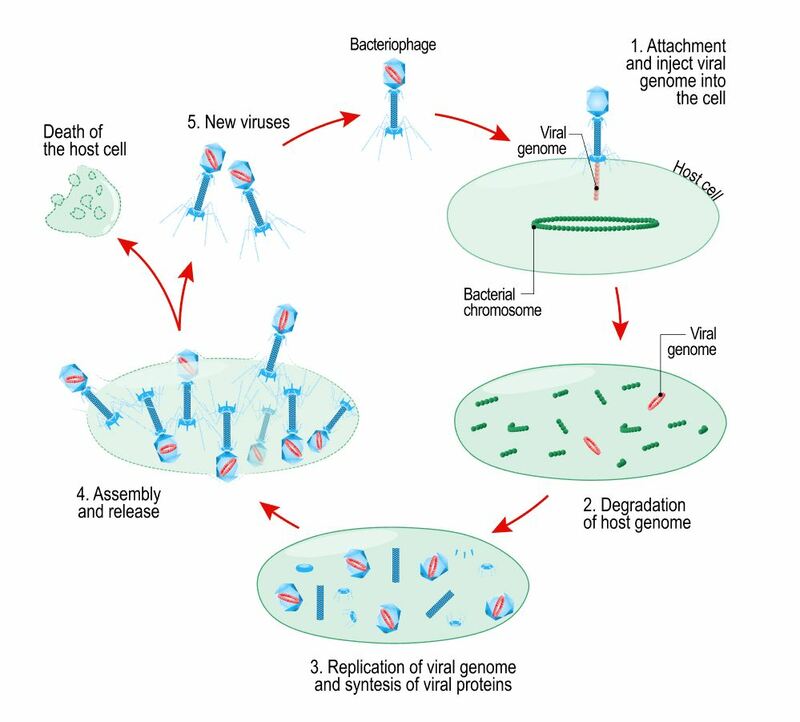 The viral progeny can then exit the host cell via budding and go on to infect a new cell, thereby repeating the retrovirus life cycle. Retroviruses convert RNA to DNA. This is basically the reverse of normal transcription process, which would make RNA by using DNA as a template.